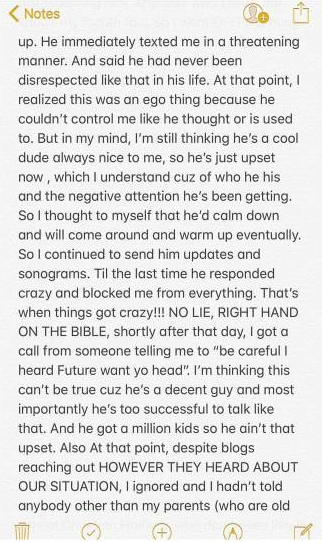 A Woman has come forward saying that Future and her have a child on the way. 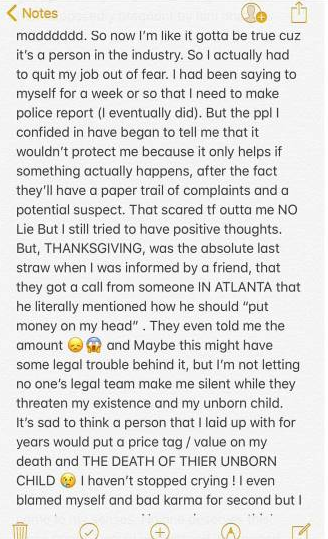 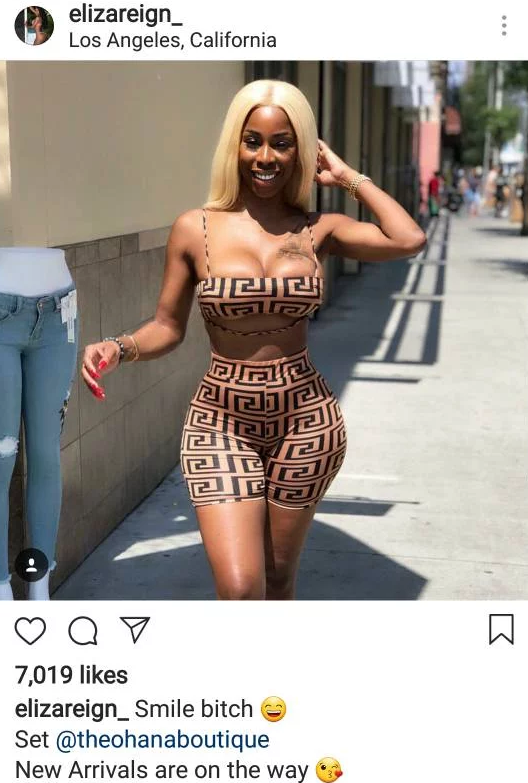 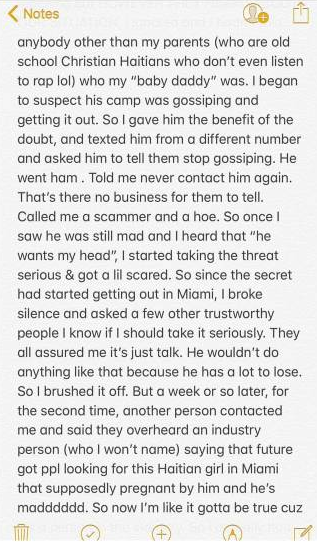 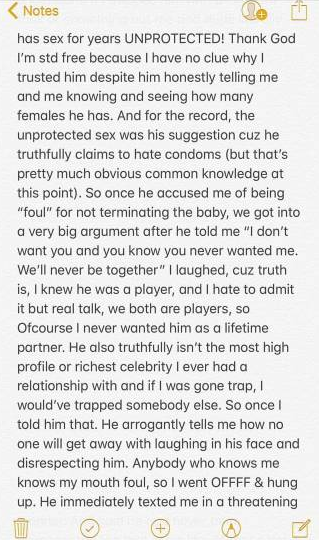 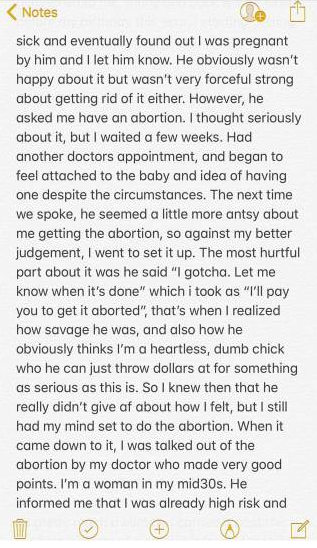 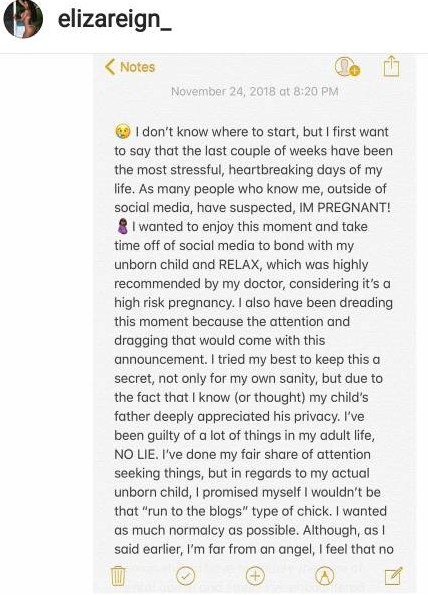 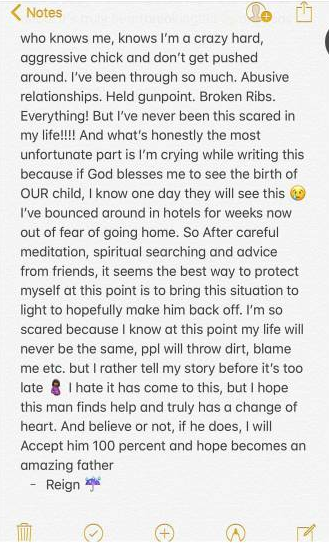 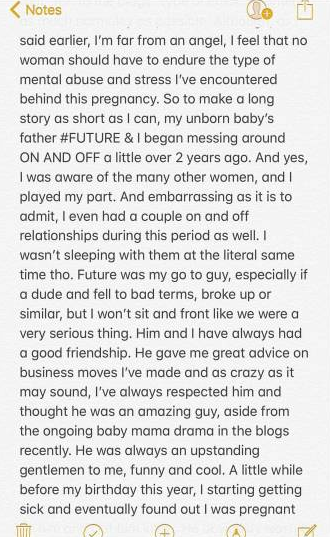 A woman named Eliza Reign has taken to Instagram to say her and Future have a baby on the way, and Future has begged her for an abortion, and threatened her because she isn’t getting an abortion, and is going to keep the pregnancy/the baby. 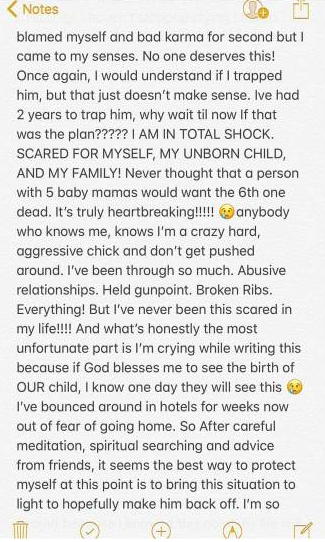 Man stabs pet cat in front of 4 Year old son. 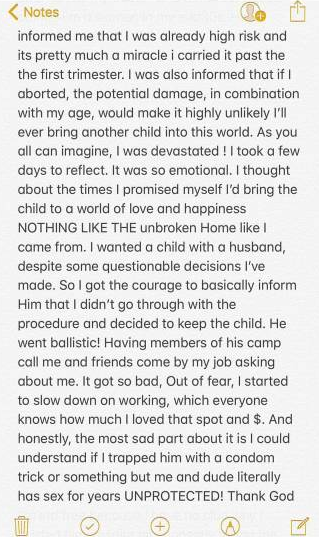 4 year old son picks up ak-47 and fires it.